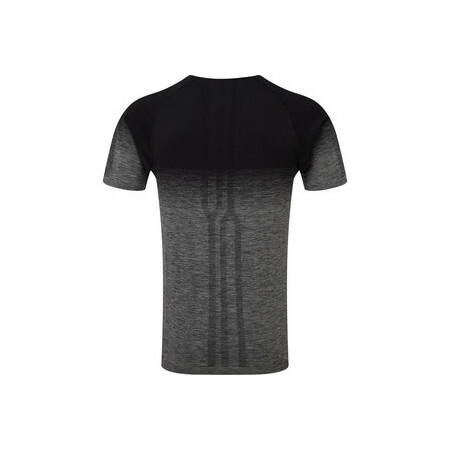 This Ronhill Tee is designed to feel virtually invisible. The soft stretch fabric mould to your body, the seamless knit construction makes sure it feel smooth and chafe free. 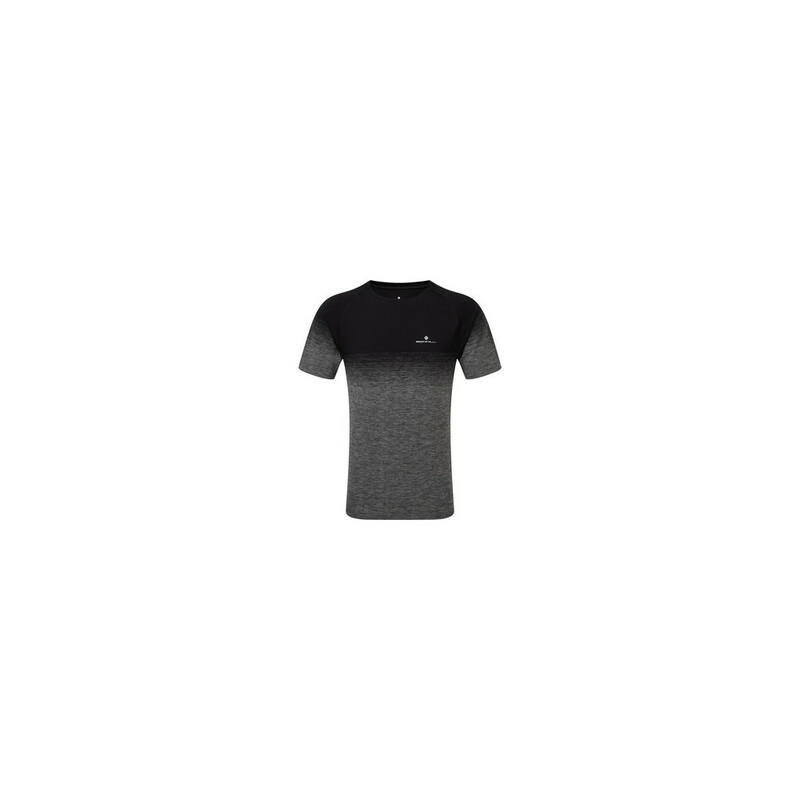 Using wicking technology quickly moves moisture leaving you feeling dry and comfortable, so you can push your limit and achieve your new personal best.